So if you are in the same boat as a lot of other people, you are wondering what to do with your Samsung Note 7 after the recall! Many people don’t know what to replace it with! Most carriers are allowing you to swap the phone out with a different one that they offer, or get a full refund. Here is a list of replacements that can do the job for you. Although, a stylus is going to be what’s missing…. First, you can go with another Samsung. Personally, I can’t stand apple. But they stand to benefit from this recall! The phone matches the Note 7 in size, but that’s really about it. The battery is worse, the display is not as crisp, no headphone hack… and no stylus. Ugh. This phone is going to be, in my judgement, the closest match you can get. Same size display, fast processing power, great pictures, but it doesn’t have the water resistance. On the other hand, it does allow you to swap batteries. (Big plus…) This should hit the market at the end of October! 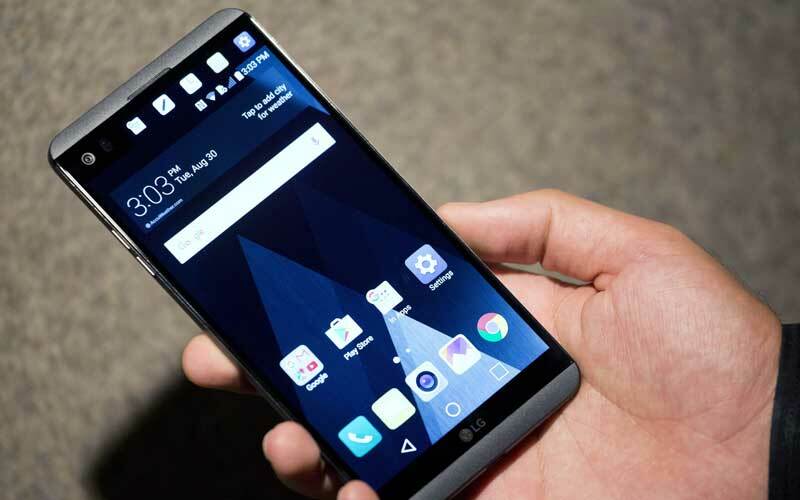 LG has made great strides in the smart phone market after the LG G series phones. This one looks to be one of the best yet. Check out the reviews on CNET. This phone isn’t out yet, but will be any day. 5.5 inch display, unlimited cloud storage for photos and video (already available on any phone if you use your google account), but this phone is only available on Verizon at the moment. Great camera, nice size. But from my looking at the Google specs page, it looks to match most of the tech specs of the Samsung Galaxy S7. The only issue I see, is visual. I don’t like the look and it doesn’t look as think or as “cool” as other phones. But that’s purely vain! There are tons of other options out there, but these are the top 3 contenders! Feel free to post alternatives in the comments! !